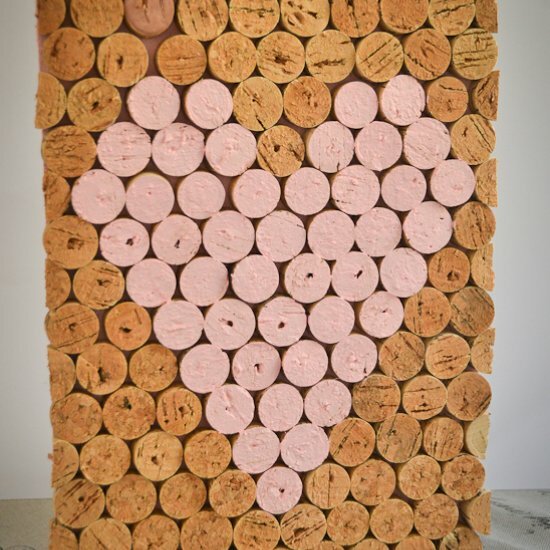 Do you have a stash of wine corks that you’re not sure what to do with? 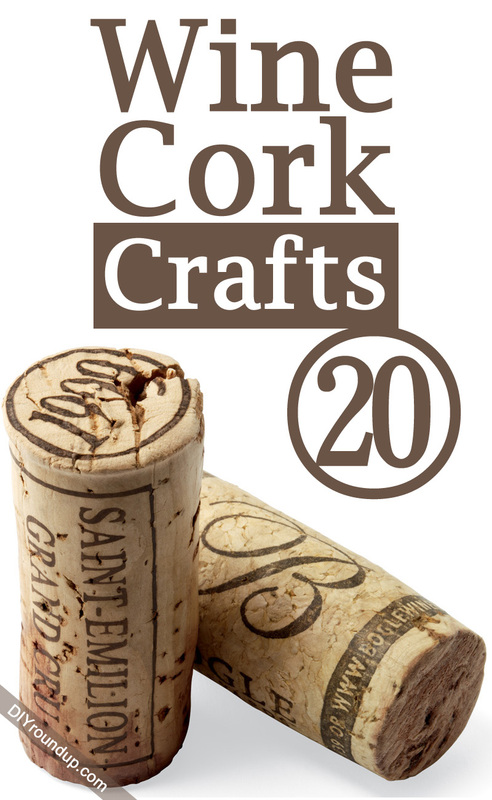 Here we have a great list of wine cork crafts to give you tons of options to choose from. 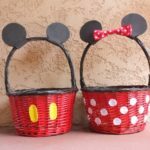 Wine corks can be turned into many creative and beautiful crafts for home décor, kids’ crafts, accessories, tools and more. 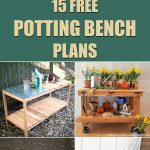 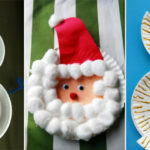 Take a look at these clever ideas and get crafty now! 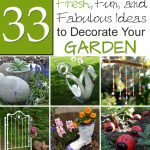 Don’t let plastic plant tags ruin your outdoor decor. 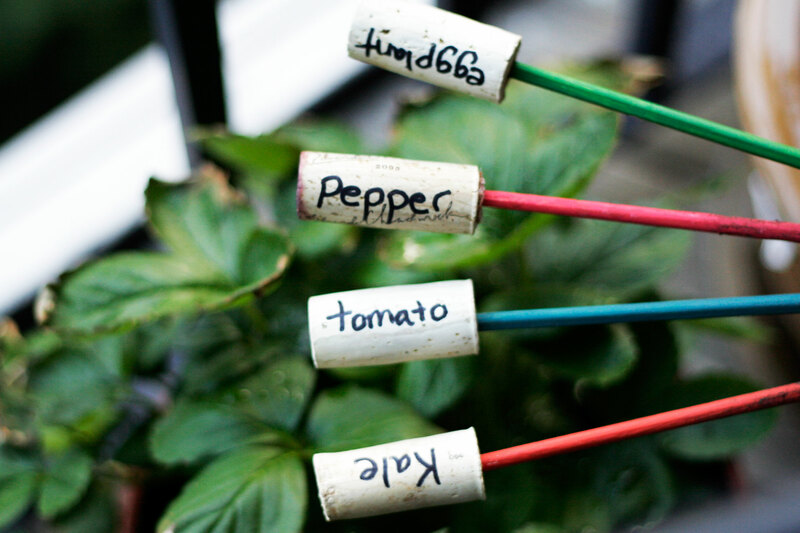 Make these garden markers using wine corks and chopsticks. 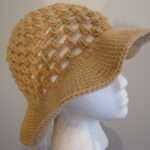 Chic and eco-friendly. 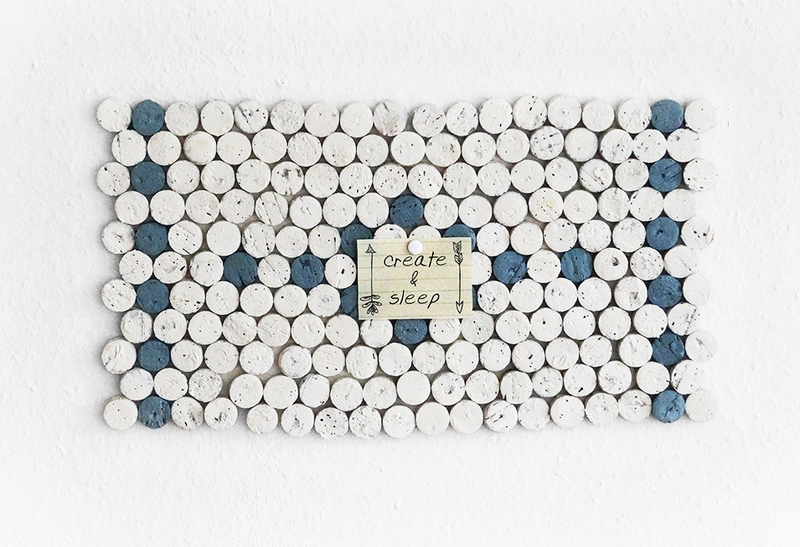 Use your leftover wine corks to make this pretty & functional pin board. 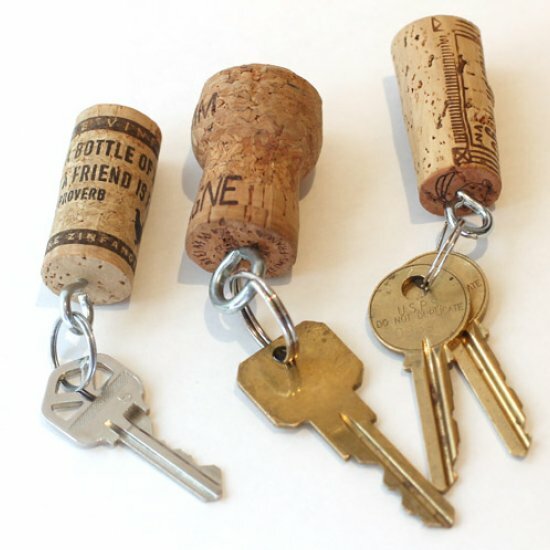 A cute upcycled mini cork board you can make as a memento of a fabulous party or just to show off your favorite corks. 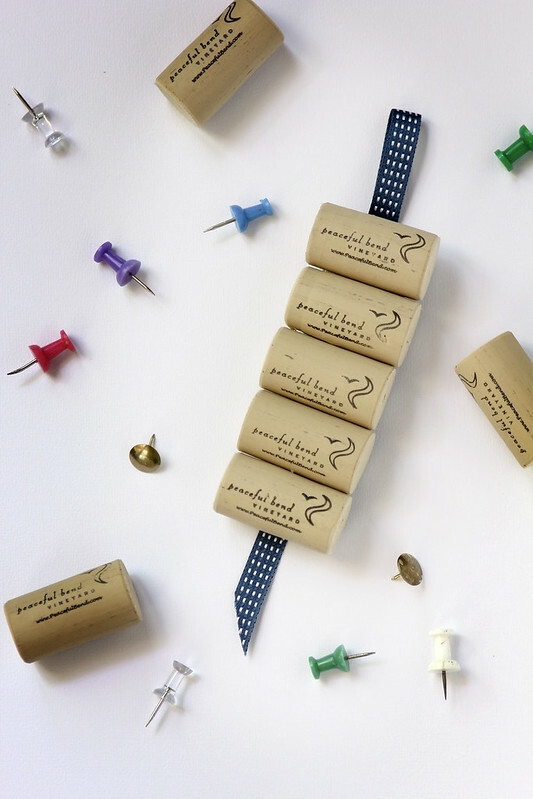 Craft Green for Earth Day & turn wine corks into fridge magnets with these easy steps! 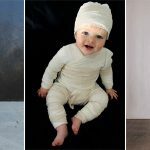 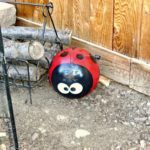 Eco-friendly & cute! 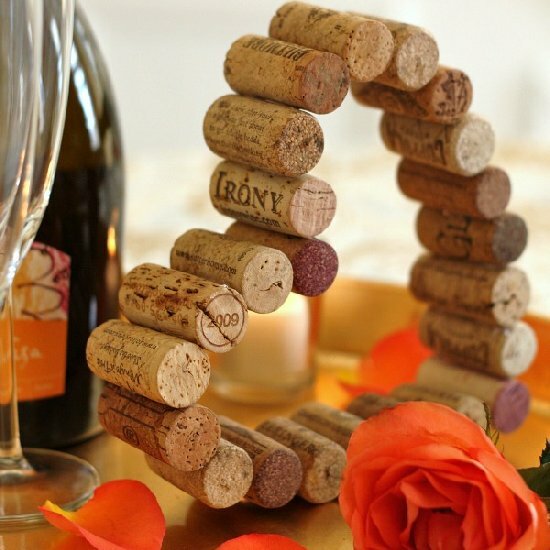 A creative way to display the special bottles of wine you shared with your loved ones! 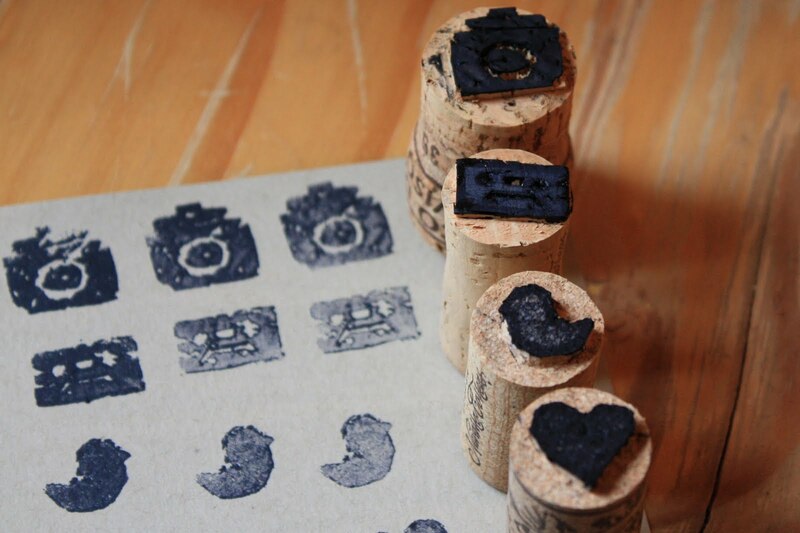 Instead of purchasing stamps at the store, save a couple of bucks and make your own from wine corks. 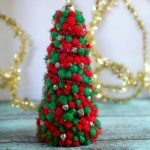 Use the colored ends of wine corks to create this beautiful and functional cork trivet. 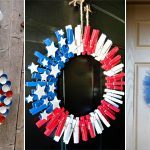 15 Creative DIY Patriotic Wreaths That Are Perfect for the 4th of July!